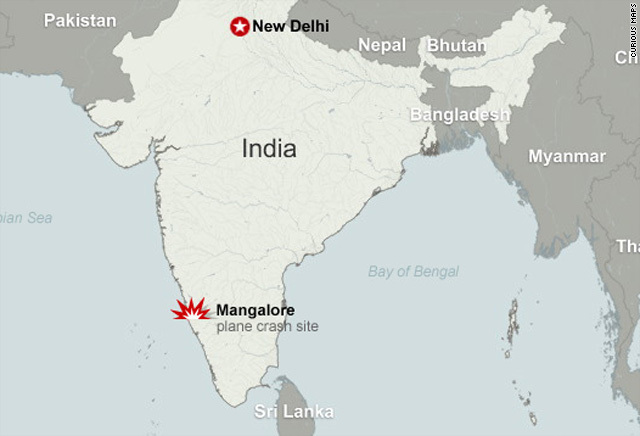 Mangalore, India (CNN) -- Authorities have recovered the data recorder from the charred wreckage of the Air India plane that crashed in the southern Indian city of Mangalore over the weekend, police said Tuesday. 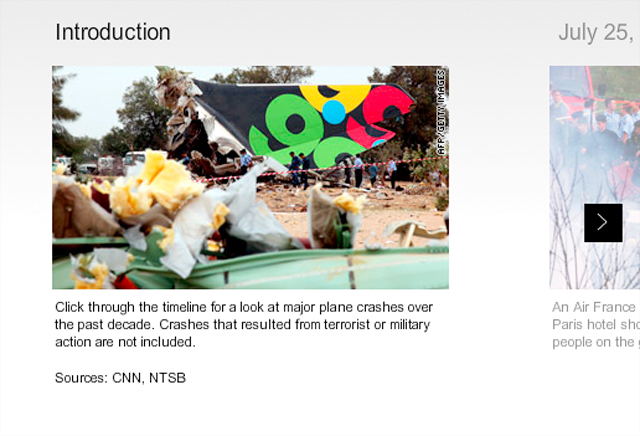 The recorder -- commonly known as the "black box" -- will allow authorities to piece together the flight's last minutes. The recorder was found intact, said Seemant Kumar, the Mangalore police commissioner. Meanwhile, a team from the U.S. National Transportation Safety Board arrives in India on Tuesday to assist in the investigation of the crash that killed 158 people. The team includes a senior air safety investigator, a flight operations specialist, an aircraft systems specialist and technical advisers for Boeing and the Federal Aviation Administration, the NTSB said. Video: Deadly India crash, what went wrong? The Air India plane, a Boeing 737, was carrying 166 people when it overshot the runway upon landing, crashed into a ravine and burst into flames, officials said. Eight passengers survived the crash and were taken to local hospitals. India's Directorate General of Civil Aviation is leading the investigation into the cause of the crash. The Boeing 737 took off from Dubai in the United Arab Emirates and crashed while trying to make its scheduled landing in Mangalore at 6:30 a.m. Saturday (9 p.m. ET Friday), Air India spokesman Anup Srivastava said. Officials said weather conditions were good -- calm winds, no rain and good visibility of 6 kilometers -- and that both the pilot and co-pilot were experienced and had landed many times before at the Mangalore airport. They did not report any problems before landing the plane, India's civil aviation ministry said.